This is a deistressed vintage frame in png. Commercial Use OK - No credit required. Click on the image to download. Thank you for sharing this marvelous frame! How cute is your youngest in that glorious picture! Thanks for the info. Camelot sound really good don't they. I think I might end up being a customer there! Simplicity is hard to find. Thank you! Oh, another nice one. Thanks so much!! Wonderful frame! I love the "distressed" look you gave it. Thank you very much! Neat! Thanks for sharing with us! 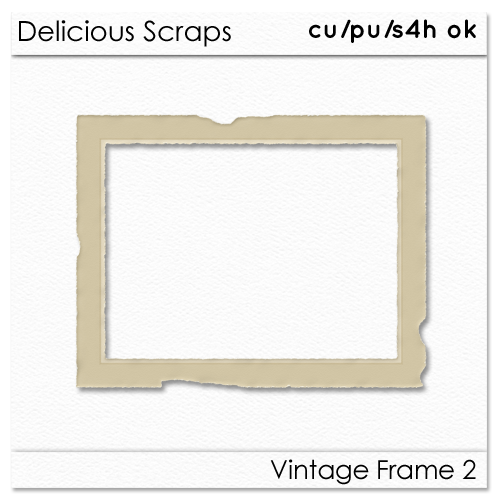 Thank you for sharing this vingage frame. AWESOME! Thank you so much for sharing! :) Have a WONDERFUL day!